Home » Happy 2nd Wedding Anniversary Kaffy! 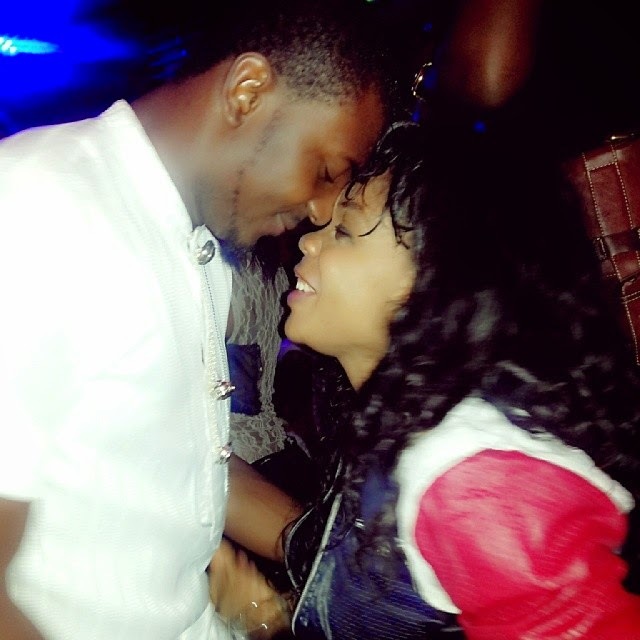 » kaffy and husband celebrate 2nd wedding anniversary » Happy 2nd Wedding Anniversary Kaffy! Dance queen, Kaffy and her husband, today are celebrating their 2nd year wedding anniversary. The couple got married on the 2nd of June, 2012. Big congrats to them.